I really wasn’t sure what these post placement visits were all about and we were a little nervous going into them. Luckily, the same social worker that did our home study and was with us through the whole process was the social worker that would be doing our post placement visits as well. She put us at ease and explained to us that these visits were just to check in on us and the baby to make sure we were all bonding and progressing well with the adoption. Each month our social worker visits our home. We fill out a small form that helps her build a report that will be given to the court when our finalization paperwork is filed. The form asks simple questions about who is present at the meeting and milestones Ezra is achieving. We also include 3-5 pictures with the form that we have taken that month. We were excited that this past month we could include pictures of him with his birth family! The post placement visit isn’t to monitor your parenting skills or anything like that, but to protect you and the child. Some adoptions don’t go as planned. Sometimes the parents or the baby are unable to form a proper bond. It is very important for a child to bond with his/her caregiver as early as possible. When a bond fails to form, a child can develop Reactive Attachment Disorder. RAD* is more common in children with absent or abusive parents or babies in orphanages. This disorder will lead to lifelong problems of social impairment. It is better to find out as early as possible if there are any problems with the adoption not working well for a family and for the baby. For us, obviously, Ezra is our precious miracle. He is the child we have longed for. He is the brother Isaac has always wanted. He is a perfect fit and we couldn’t imagine our life without him. He is ours! While uncommon, not every placement goes so smoothly. 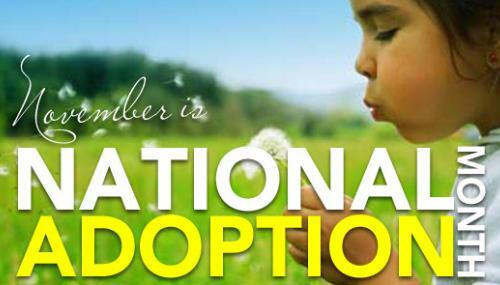 So, don’t be afraid of the formalities of the adoption process. Everything is done to protect you, but more so, to protect that sweet baby. We as adopting women want to be mothers, but remember those babies need more than what we want, so putting them first is always the top priority. *If you have adopted a child or are fostering a child showing signs of RAD, there are many resources for you available. 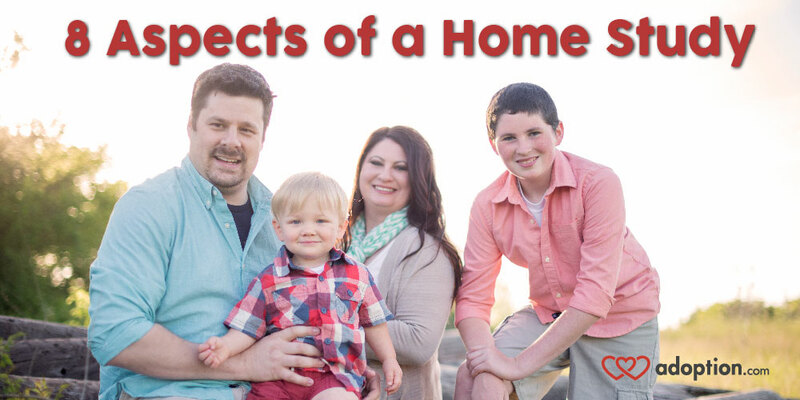 Locally, a place called Positive Pathways helps families deal with this disorder.